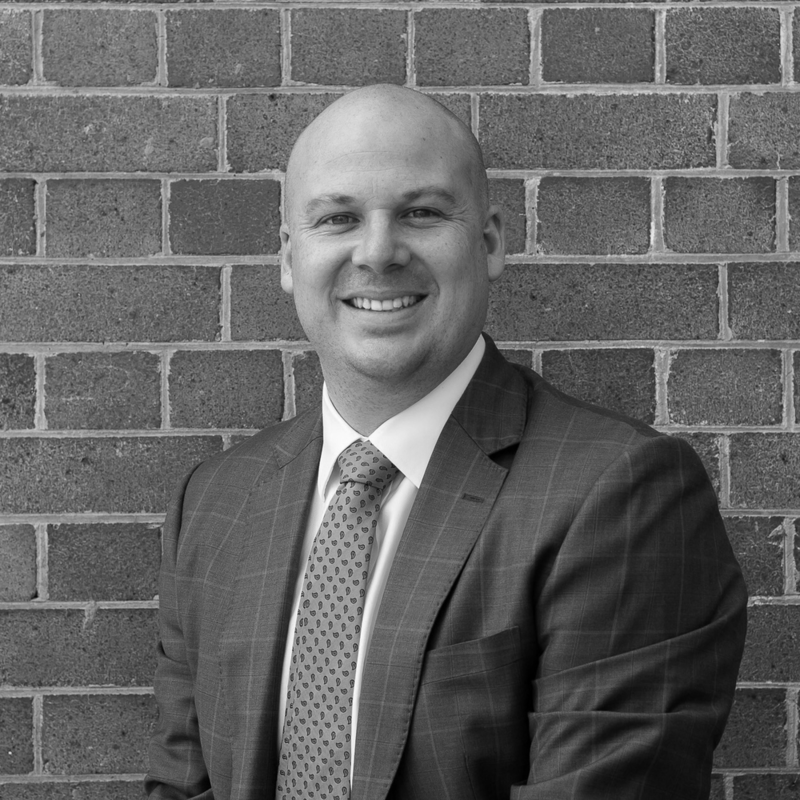 Sam Devlin began his working life as a highly successful Real Estate Agent before making the move in to Auctioneering, which for him was a natural and comfortable progression. He is renowned for bringing a unique energy and intelligence to the world of auctioneering and was awarded a Queensland Auctioneering title at the very start of his career. Always adapting to the changes in market and to his client’s requirements, his skillset continues to go from strength to strength. Having achieved results as high as $1,190,000 above reserve, Sam believes the true testament to being a first class Auctioneer isn’t just found in the Dollar results, but rather the ability to negotiate the tough deals. Renowned for his tenacious negotiation and always working with his seller’s best interests in mind, Sam has negotiated some positive outcomes that others would have considered impossible and will ensure that he is onboard until the job is done.